The problem with most of the online stores is they sell pretty well anything. There is no accountability to make sure the supplements are actually healthy for you. The shop.mnm.ca online store is completely different. 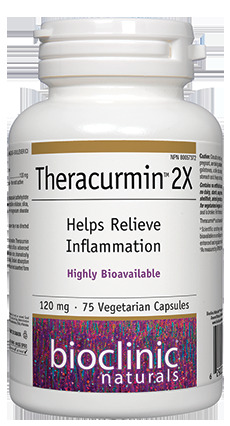 The items in our store are the same ones prescribed to our patients, they meet the high criteria set by our Naturopathic Doctor. If you don't see a company then chances are they have not been approved by our team of experts. We currently only approve a handful of professional companies who have shown integrity throughout the sourcing and manufacturing process. Doctor Julie and the staff at MNM are incredible. They know exactly how to make you feel amazingly well. I've had only positive experiences in the years of seeing Dr Julie. 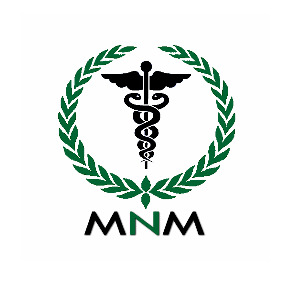 MNM is a Natural Medicine Clinic providing health care for the entire family with special interests in Chronic Disease, Deficiencies, Food Allergy and Toxicity Testing. Our Naturopathic Doctor is licenced for injectables and hormone therapy. 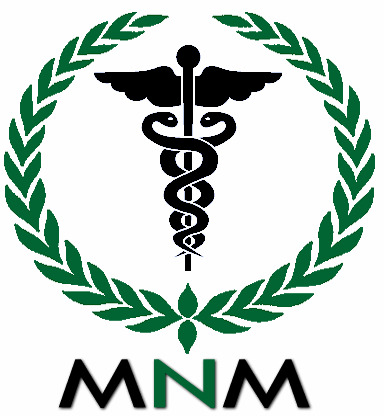 The MNM Dispensary carries only the very best Professionally Selected Naturopathic Remedies. Call for an appointment or shop.mnm.ca for Natural Remedies that really work!